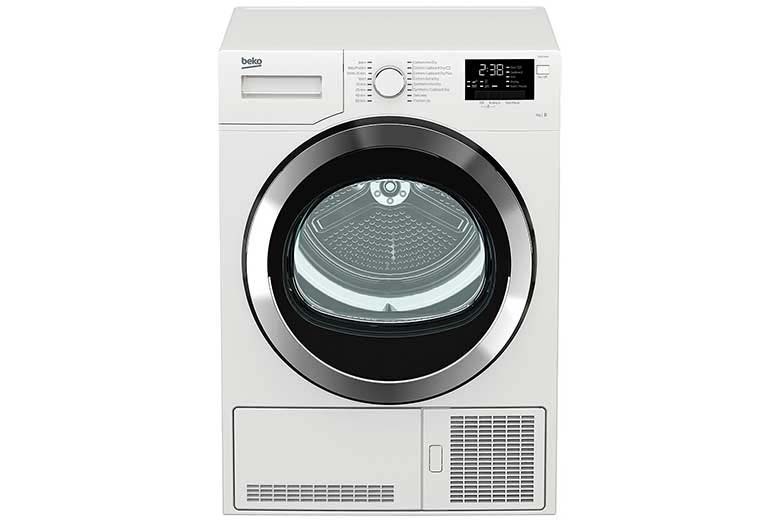 Great for smaller families, this 6kg capacity washing machine can wash up to 30 shirts in one cycle, saving you time and money. 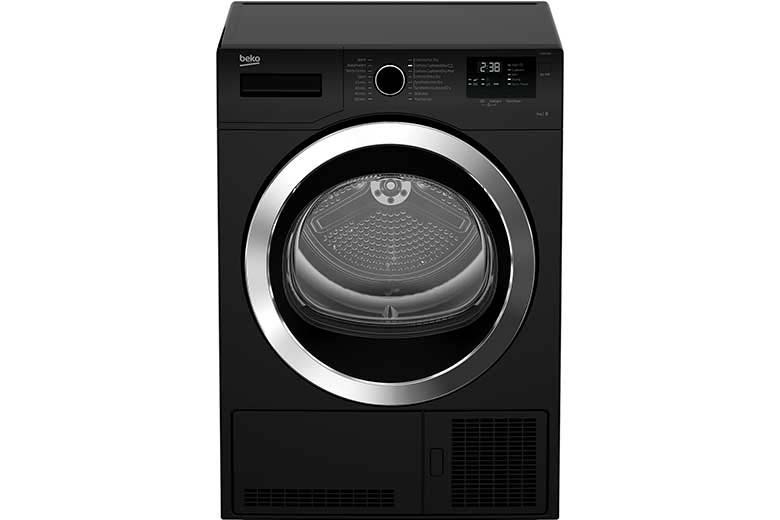 You'll be able to wash a full load of laundry in just 28 minutes - saving you time and money. 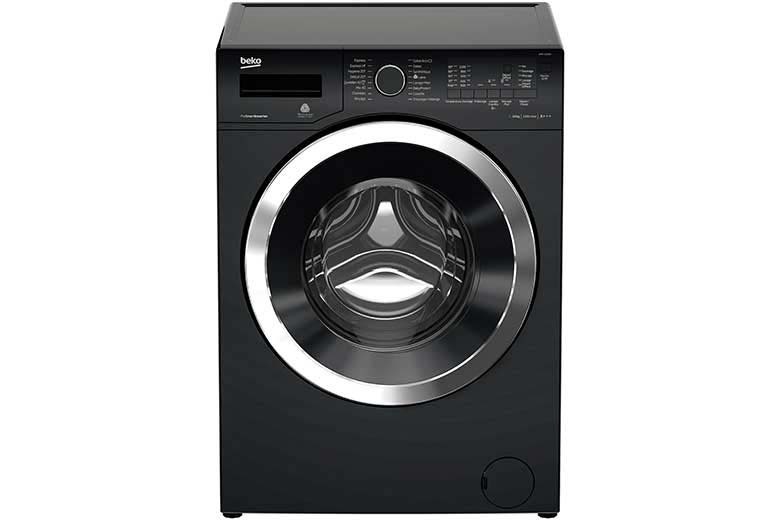 The slim 45cm depth of this washing machine makes it easy to install into tight places. 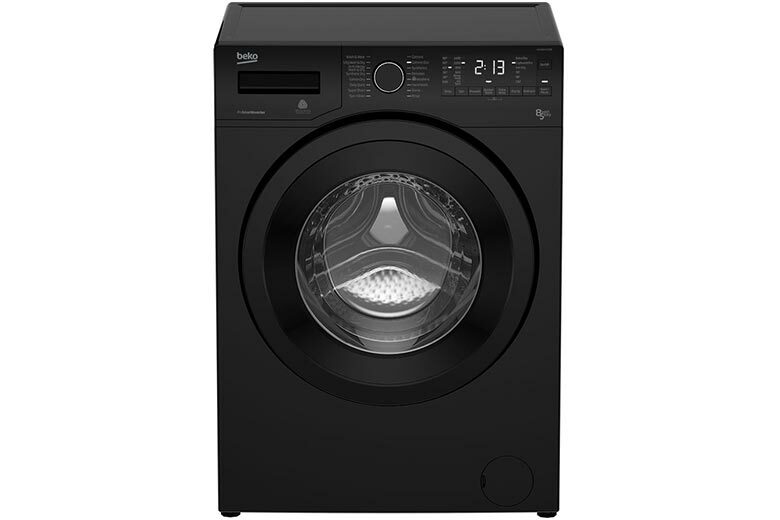 This 6kg capacity washing machine can wash up to 30 shirts in one cycle. Quick wash programme washes a 2 kg load in just 14 minutes. 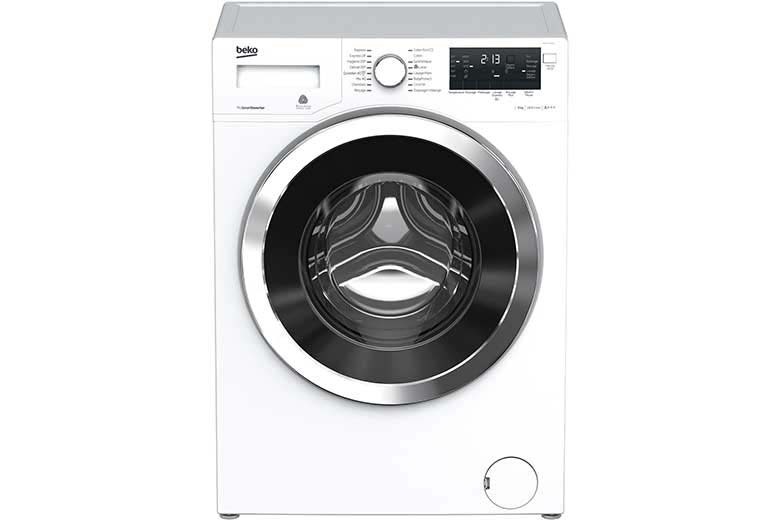 Perfect for delicate fabrics, including hand-wash only items.